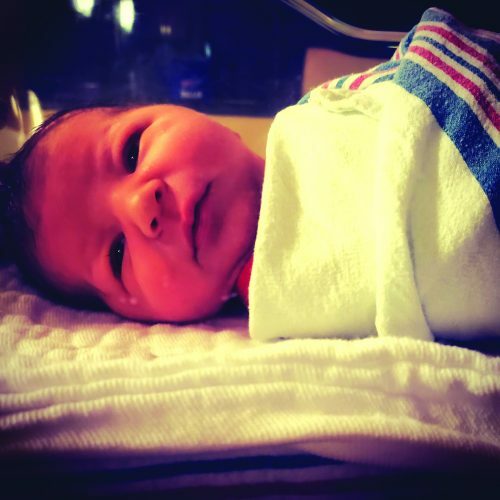 A son, Sullivan Arthur, was born Wednesday, Oct. 19, 2016 to Brian P. and Hannah B. (Anderson) Hayes of Frewsburg. A daughter, Avery Vella McKotch was born Wednesday, Oct. 19, 2016 to Shaniece Neal and Andrew McKotch of Jamestown. A son, Shawn Jr., was born Thursday, Oct. 20, 2016 to Shawn Michael and Amanda Michelle (Hetrick) Tyma of Ripley. 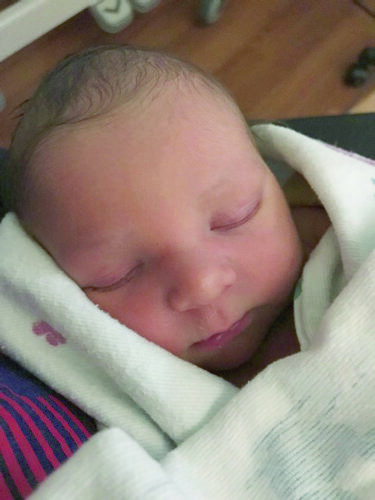 A son, Braylon Buford, was born Friday, Oct. 21, 2016 to Phillip Buford and Alexis (Clark) Hilleshiem of Fredonia. A daughter, Amara Ruth, was born Tuesday, Oct. 25, 2016 to Juan C. and Erica (Kujawa) Fred Jr. of Dunkirk.